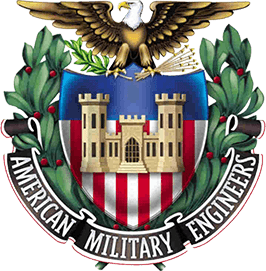 The Lake Michigan Post (LMP) of The Society of American Military Engineers will award college scholarships ranging from $1,000 to $3,000 for the 2019-2020 school year. Applicants must be a graduating high school student or full-time college student at an accredited college or university during the 2019-2020 school year and must be pursuing an undergraduate or graduate degree in engineering, architecture, or an environmental or applied science (i.e. mathematics, physics, chemistry, geology, etc.) with the ultimate goal of pursuing a career in construction, engineering, architecture, environmental science, or a physical science associated with these career fields. The major emphasis for this scholarship is on the physical elements of community life such as buildings, highways, utility and mechanical systems, and those technologies which advance the community’s well being. 2019 LMP Scholarship Application Form must be received no later than by April 15, 2019.